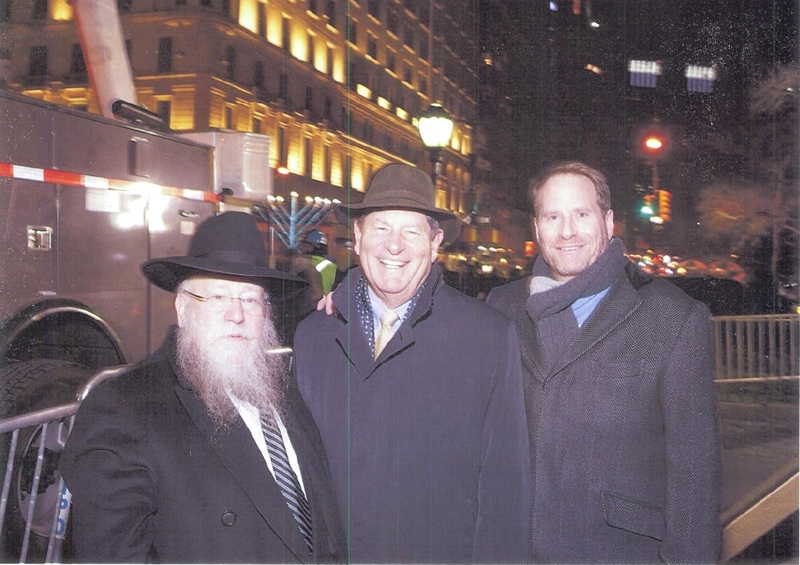 I was so honored and thrilled to have been invited once again by Rabbi Shmuel Butman to light the World’s Largest Chanukkah Menorah located on Fifth Avenue in front of the Plaza Hotel here in New York City. 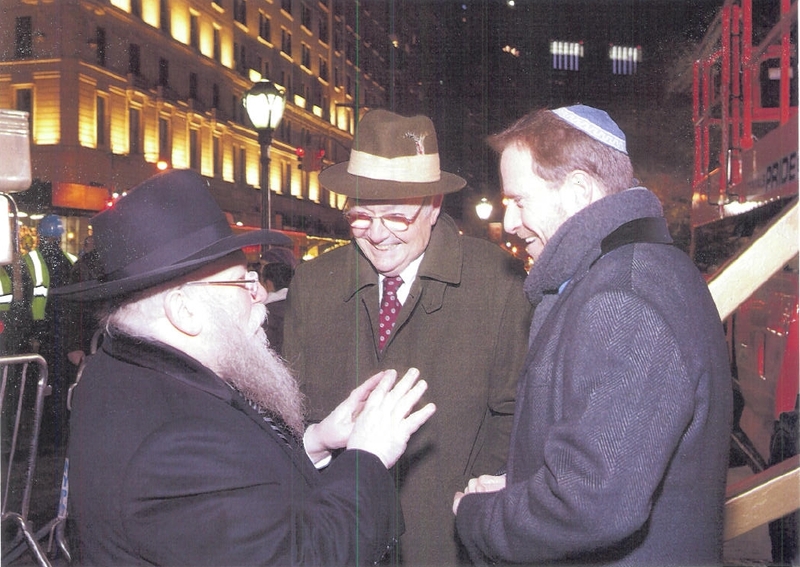 With me on the seventh night of Chanukkah on December 26th, was Congressman Bob Turner of Brooklyn. In these difficult times, when the forces of darkness can seem so strong, it was so meaningful for me to be able to respond with an extra measure of light by participating in physically expressing the Menorah’s universal message of light over darkness, freedom over oppression, and liberty over tyranny. May the Menorah’s universal light be an inspiration to all.